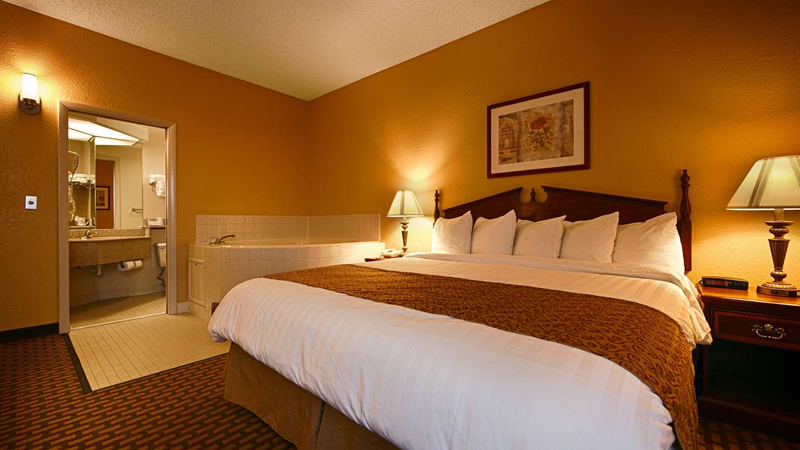 Hotels in Jupiter FL, Hotel in Jupiter Florida. Welcome to the Best Western Intracoastal Inn! We’re the hotel in Jupiter, Florida you can trust for excellence at every turn as well as great proximity to the beautiful sandy beaches and so much more. 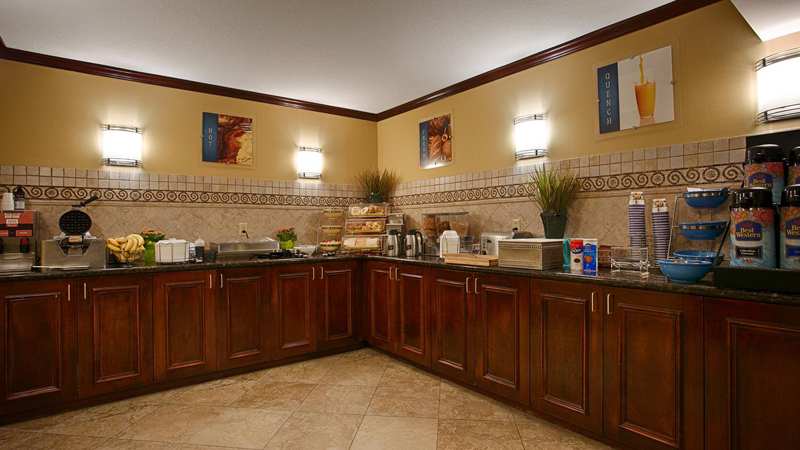 When you select us over other 100 percent non-smoking hotels in Jupiter FL, amenities sure to increase the quality of your stay include a full hot breakfast with ample choices, interior corridors, an outdoor pool and free parking. In your room, expect a microwave, refrigerator, coffee maker, iron with ironing board and other special touches. We feature cozy pillow-top mattresses too. Attractions nearby include the Florida History Center and Museum, Jupiter Beach on the Intracoastal Waterway (just a quarter-mile from our property), Jupiter Theater and more. Plus, restaurants in the area include everything from local seafood to Chinese, Indian and, of course, American. The excellent service you expect from a Best Western property is another amenity and attraction when you stay with us. At Best Western Intracoastal Inn, we’re hospitality experts and look forward to the opportunity to show you an excellent experience at a fair price. 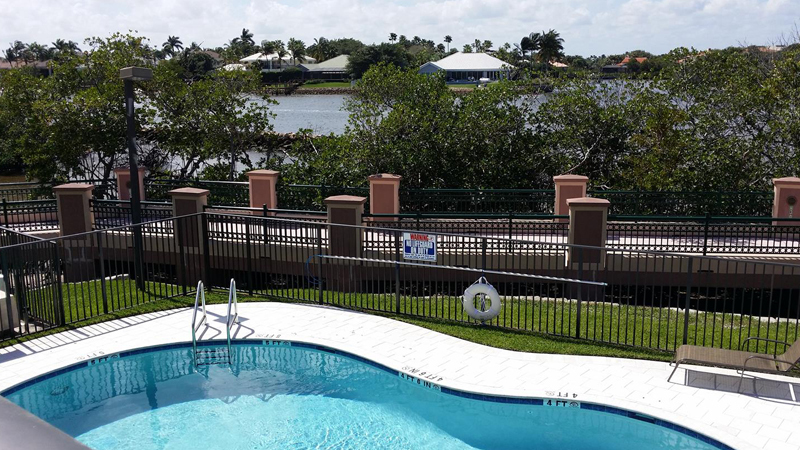 May we be your temporary home in Jupiter, Florida? It will be a true pleasure to serve you and exceed your expectations. 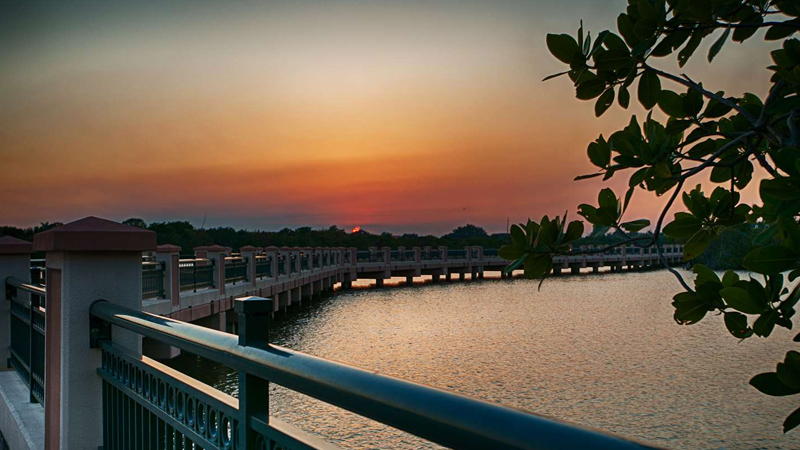 Access the beautiful riverwalk at the hotel and enjoy leasuerly walks and breathtaking views. 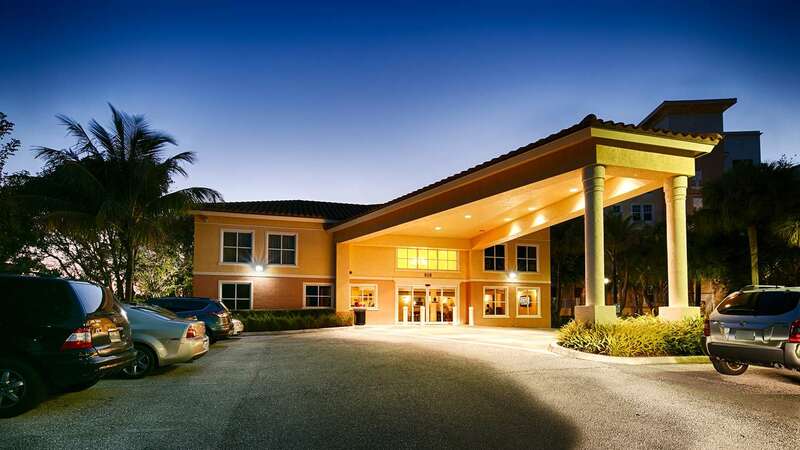 Looking for the best choice of hotels in Jupiter, Florida? Need an affordable choice of places to stay that’s near the fun stuff too? When you're looking for a place for your business or pleasure needs, you'll find a pleasant, comfortable and affordable experience at this Best Western. Ours is an affordable selection of Jupiter Beach hotels where everything is designed with every kind of traveler in mind. It's also right where you want to be to enjoy the many other attractions and points of interest in the area when you have some downtime. Why not book a room with us now? We want to be your home away from home. We’re the best hotel near the pristine sandy beaches of the Jupiter area for family travel. When you’re looking for a hotel near the Intracoastal Waterway, the Florida History Center and Museum and more, you can confidently depend on us also. 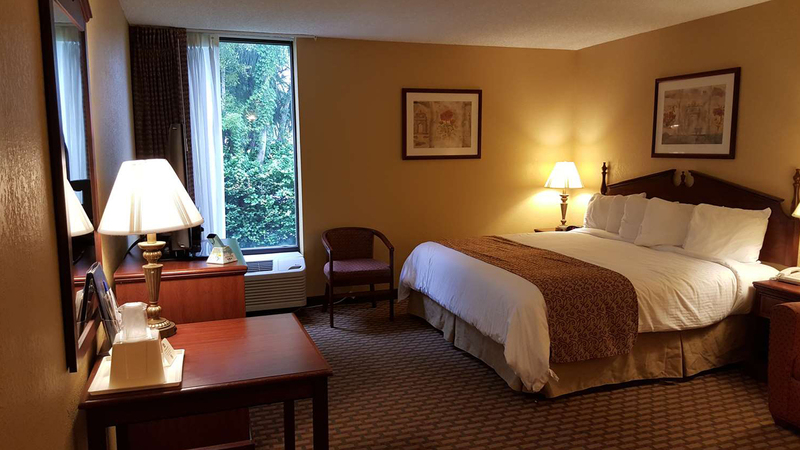 We're the first and best choice of many travelers for many reasons, including the fact that we offer excellent rates, great amenities and family-friendly comfort. You’ll like our free breakfast too. Book one night or a few with us and experience the simple difference here at the best of the motels in the area. It's a level of comfort and affordability you and your family deserve no matter where you travel. As one of the best discounted hotels near Florida History Center and Museum, we at this Best Western want to be your first choice in the area. In fact, we want to provide your Jupiter, Florida accommodations no matter what brings you to the area. Not all properties in this area are the same, as you may know, but you can depend on us for comfort and affordability when in Florida. Not yet convinced? If you book our hotel on faith, we're sure you'll like what you see and experience from the moment you step inside. We focus on providing an impressive experience and we look forward to impressing you. Nothing is more important to us as the best of the Jupiter Beach, Florida hotels than your comfort. Looking for a great stay at a respected property? We're the best place in the Jupiter area and genuinely desire to do a good job for you. No other hotels will do a better job for you or offer a better rate. 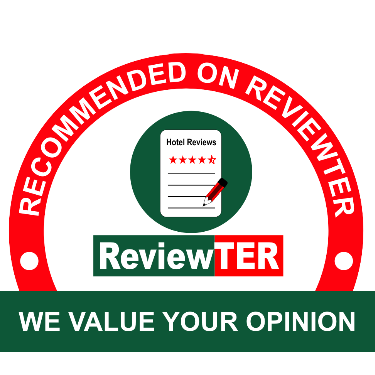 That's something we can say with confidence after reviewing other properties and guest comments. We're pleased to always come out on top no matter who we’re up against. 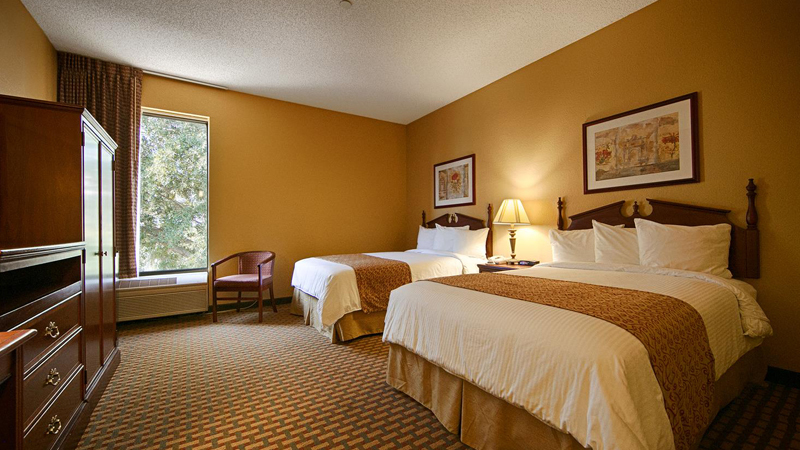 Reserve with us at this Best Western no matter what brings you to the area and stay in comfort. You'll be glad you did. • Florida State Road A1A is the best view and experience in the state – and it runs near here. • Jupiter Inlet Lighthouse is from the 1860s and offers historical exhibits sure to hold your interest. • John D. MacArthur Beach State Park offers a barrier island, sea turtles and more to add to your Jupiter area experience. • Jonathan Dickinson State Park offers swamps, kayaking and other great experiences not related to the ocean that you’ll love. 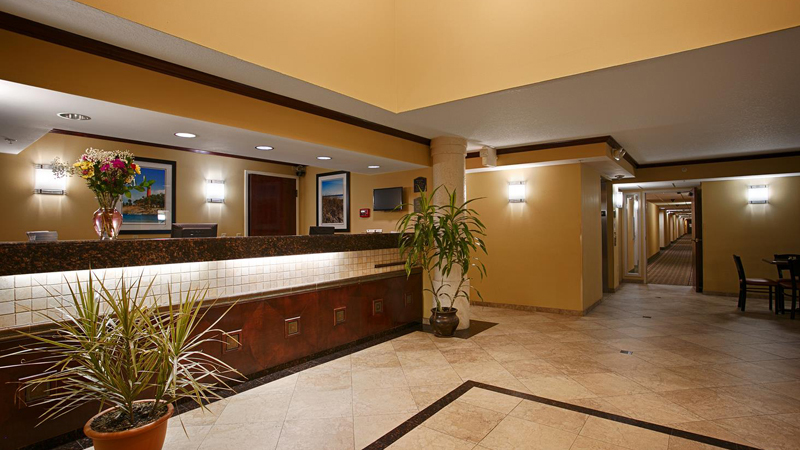 Each Best Western® branded hotel is independently owned and operated. Best Western Intracoastal Inn Jupiter, Florida. All rights reserved.